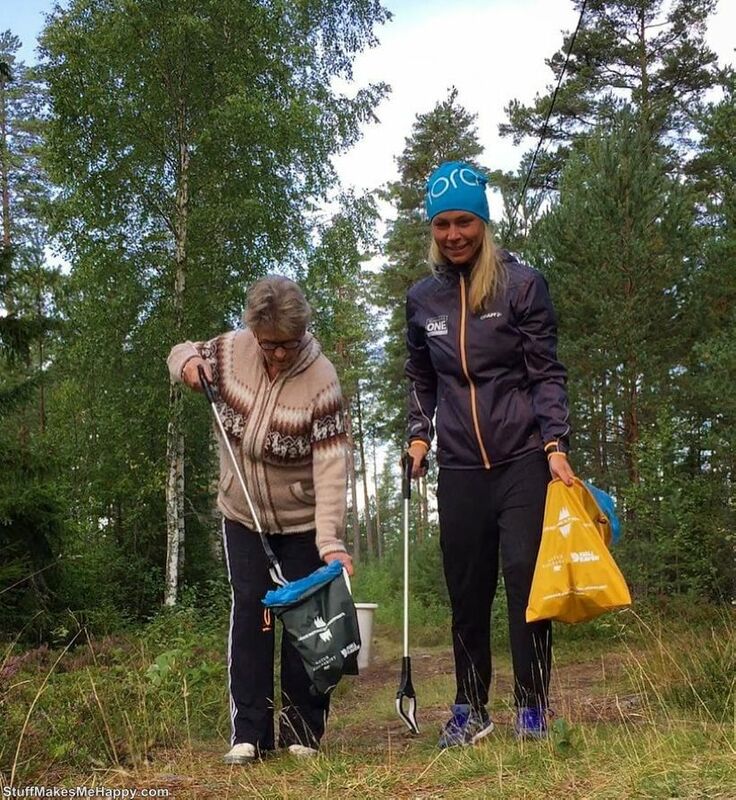 Why jerk jogging, when you can do "Plogging", though in Sweden. What is it? The very word is a merger of the Swedish "plocka upp", which means "pick up. 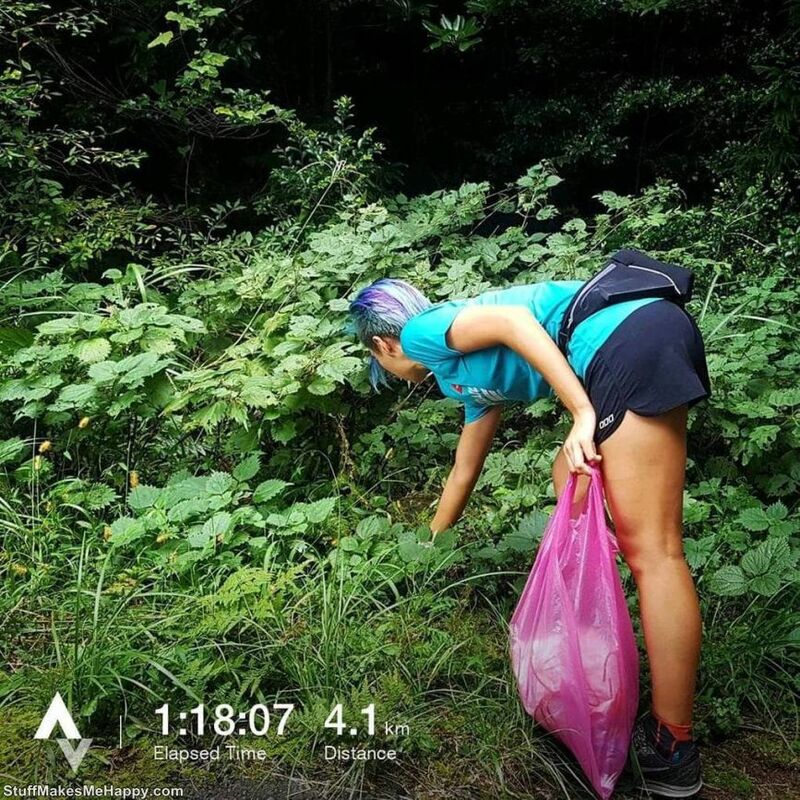 So Plogging is a new fitness trend that combines running and caring for the environment. People do not just rush back and forth in the name of maintaining themselves loved in the form, while they collect garbage. 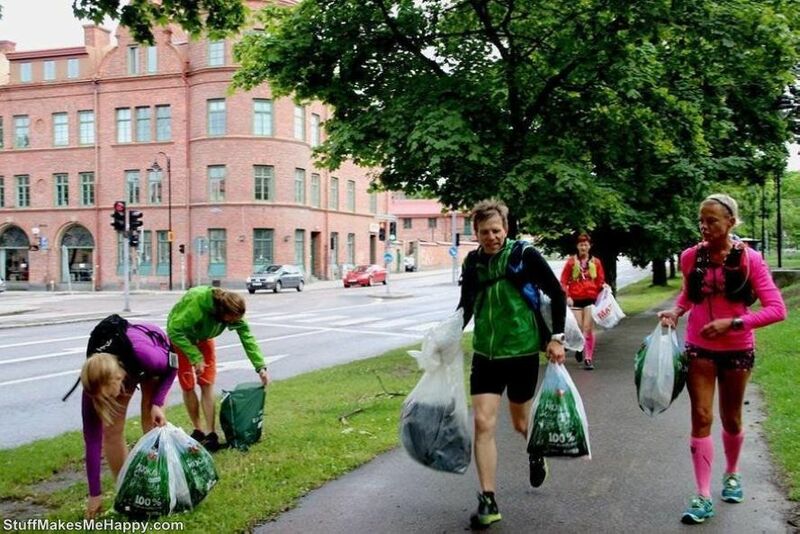 Ploggers take with themselves ordinary garbage bags and run to themselves, collecting the garbage caught on eyes. 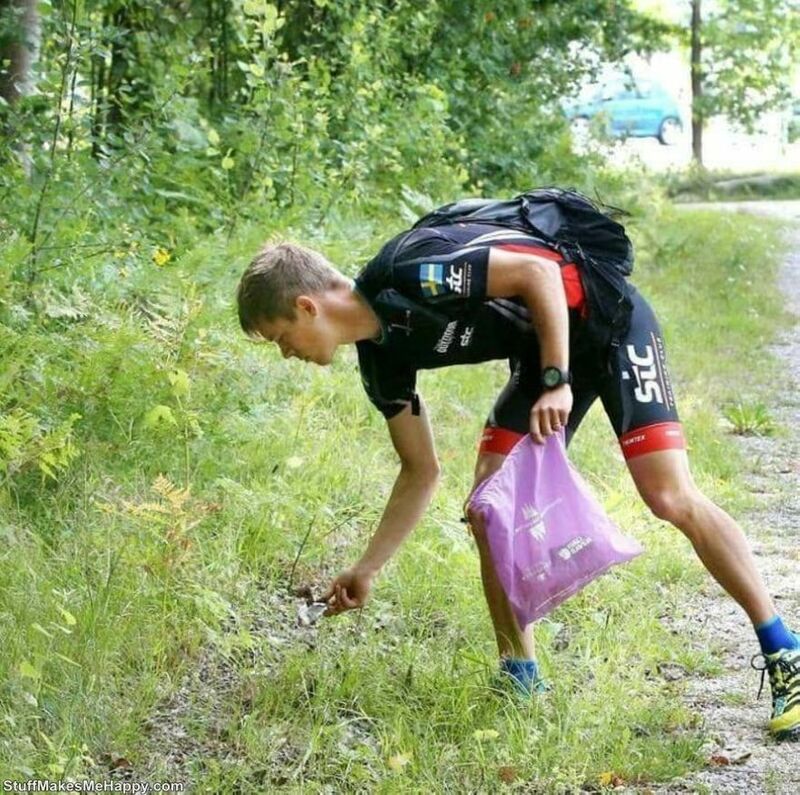 But it is doubly useful to pick up something from the ground, you need to sit down or bend over! 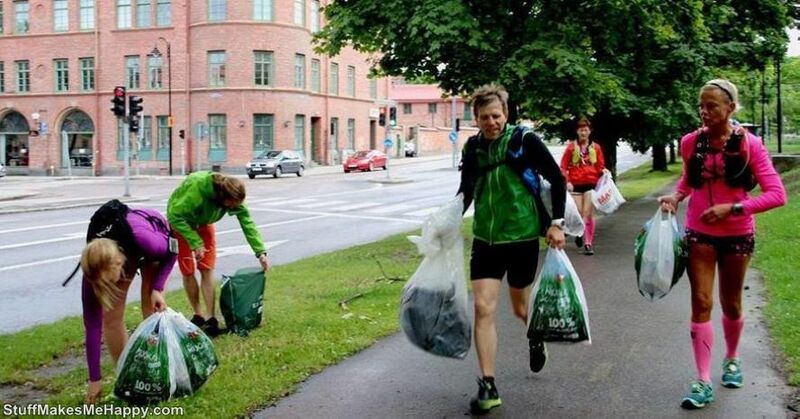 Here's how happy fitness clean-outs look. 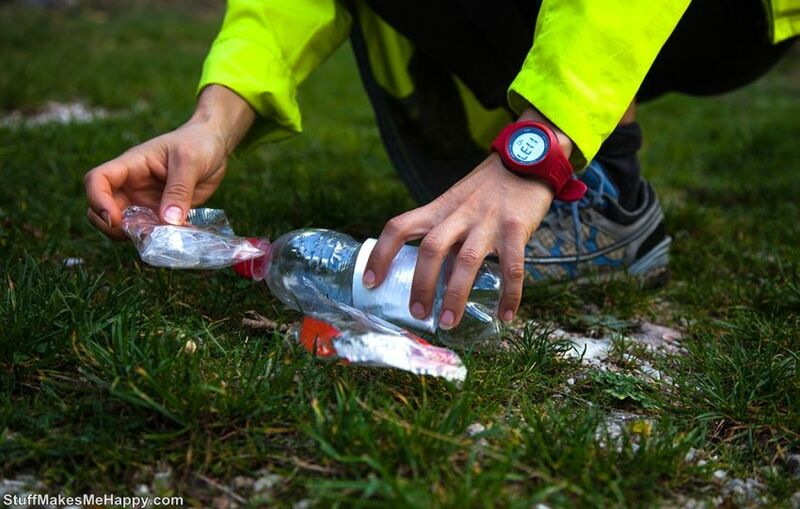 And to pick up unattractive objects of human activity from the earth, you also need to bend over! How much use! Why not also add yourself to the process of this beneficial activity? According to the information given in the appendix, plugging helps burn 288 calories in 30 minutes. 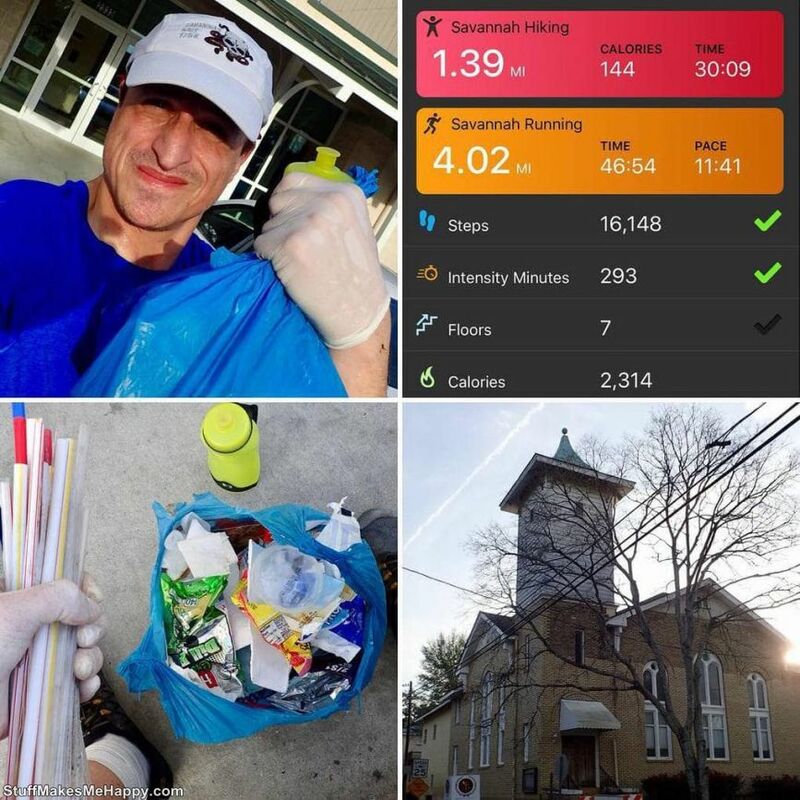 With the help of plugging you can keep yourself in shape, and nature is clean!